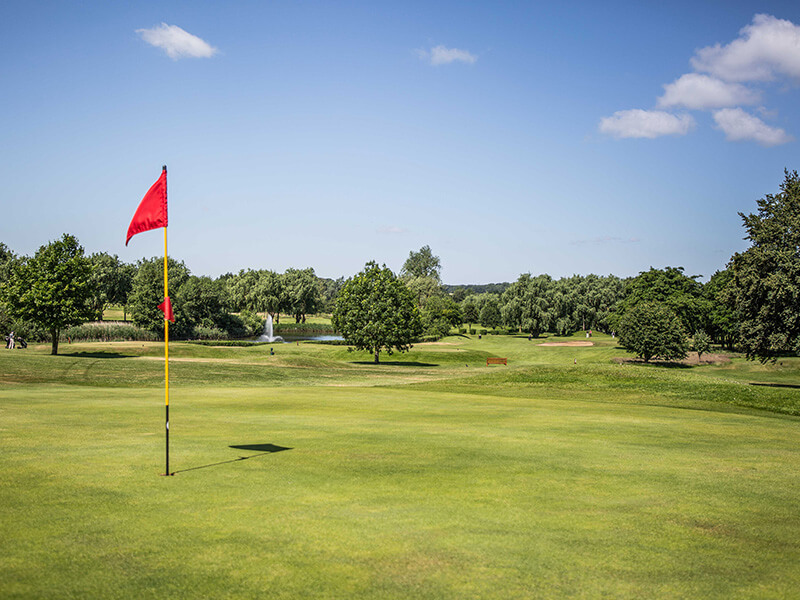 Below, you will find tables displaying the various green fees for visitors and members’ guests. 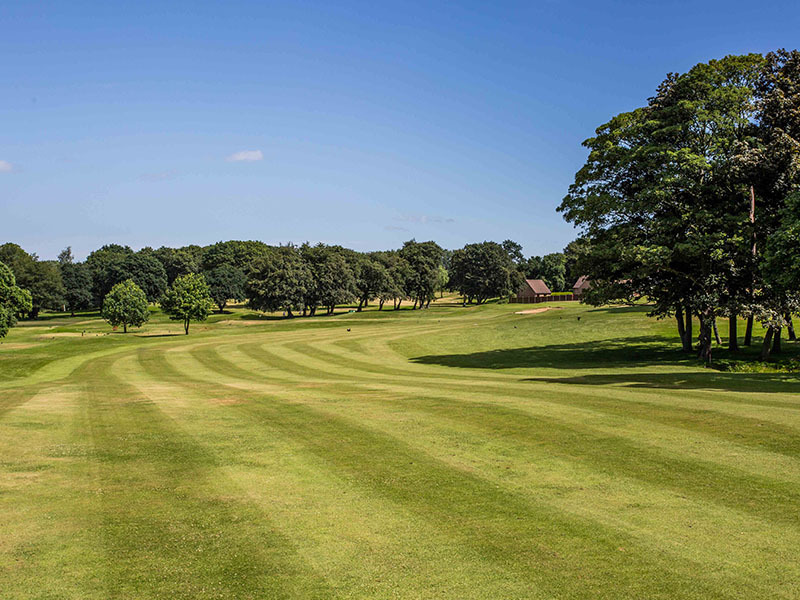 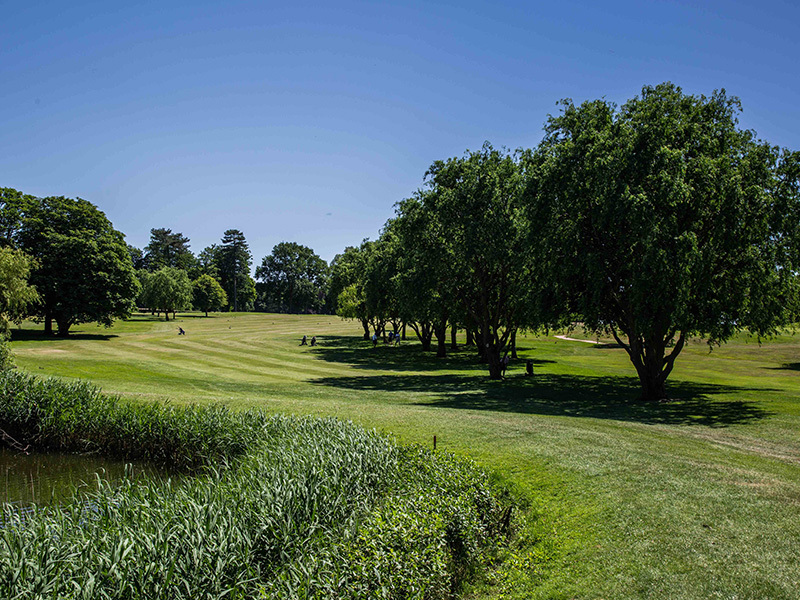 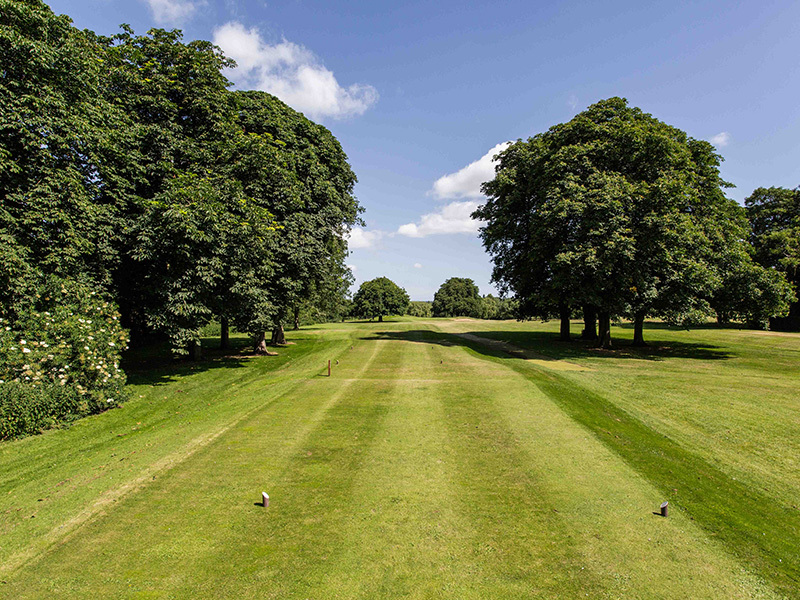 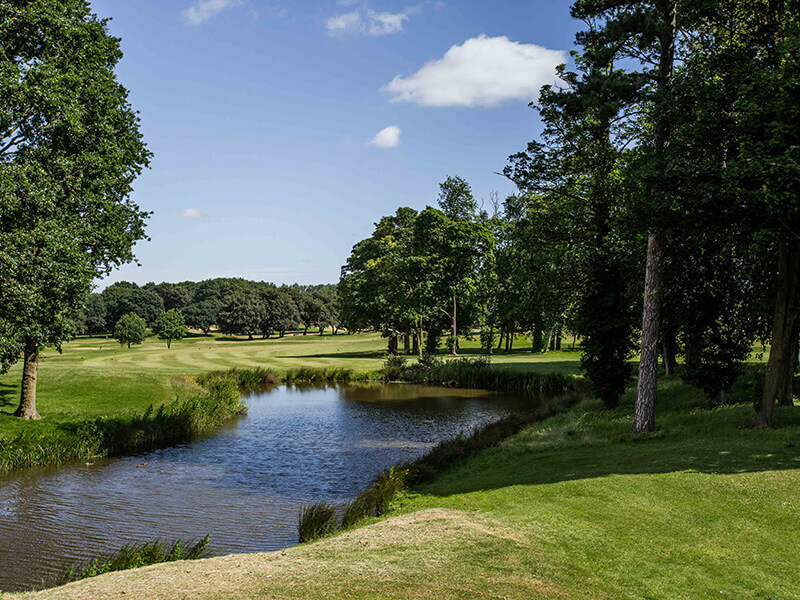 If you would like to check availability or price and book a tee time, simply contact us on 01553 841 800 or take a look on the Tee Off Times website. 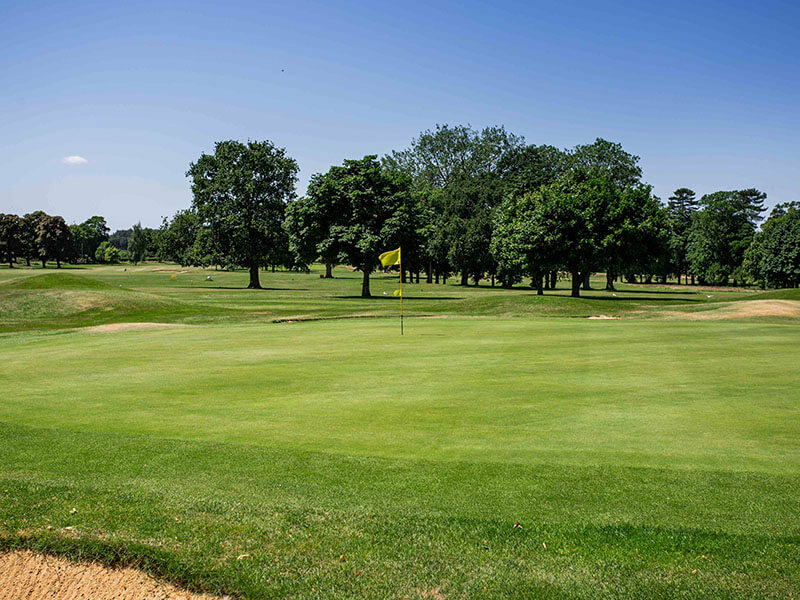 It’s worth noting that all golfing fees must be paid for at our shop before your round begins. 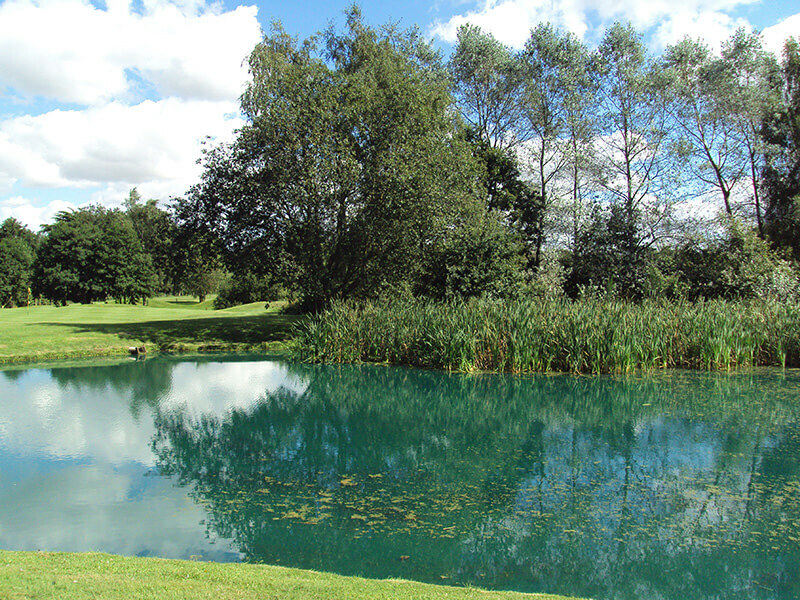 For tee reservations, click here. 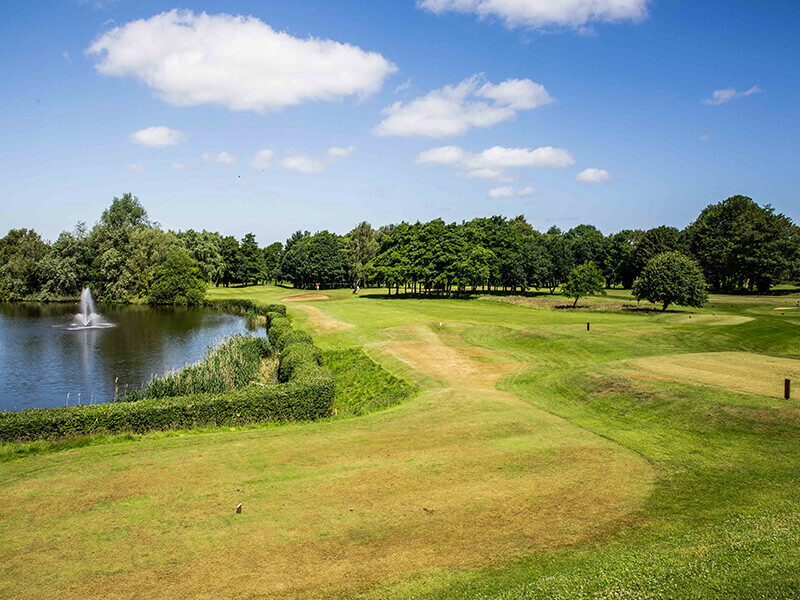 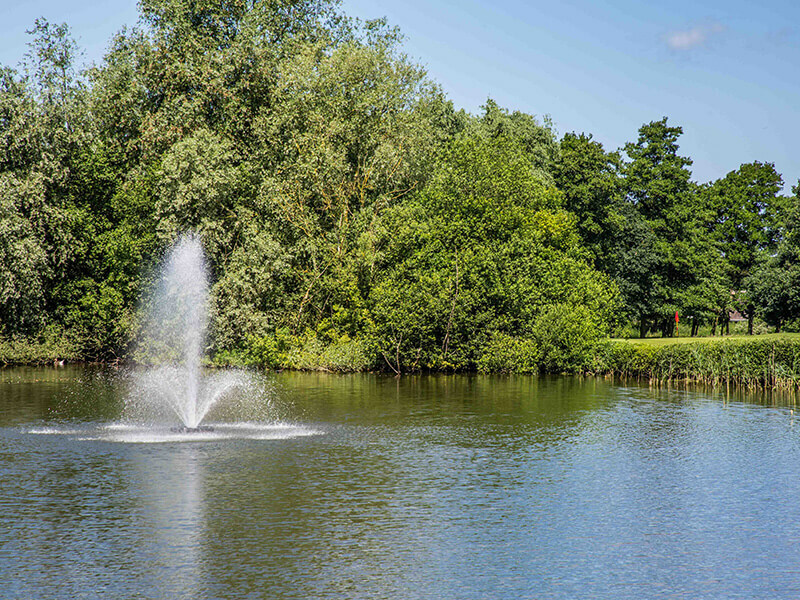 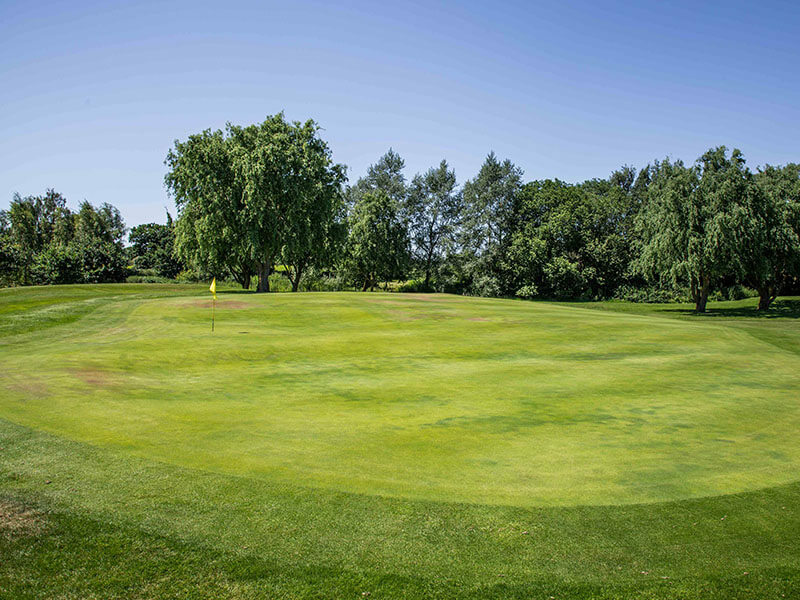 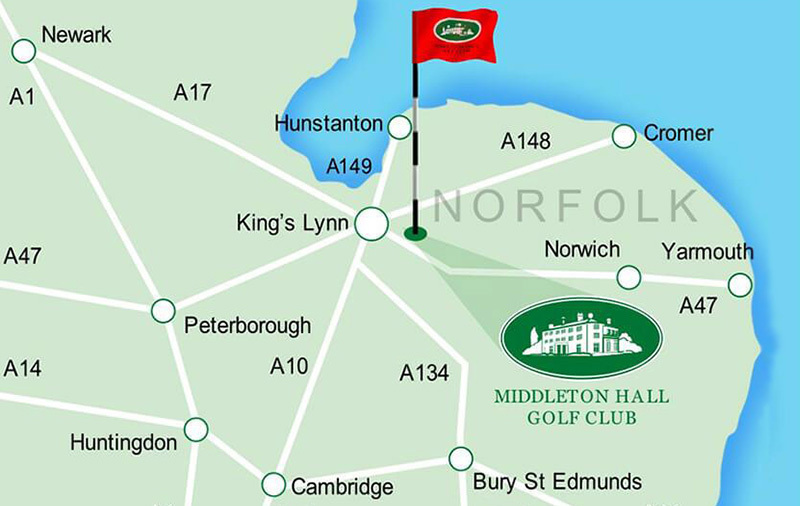 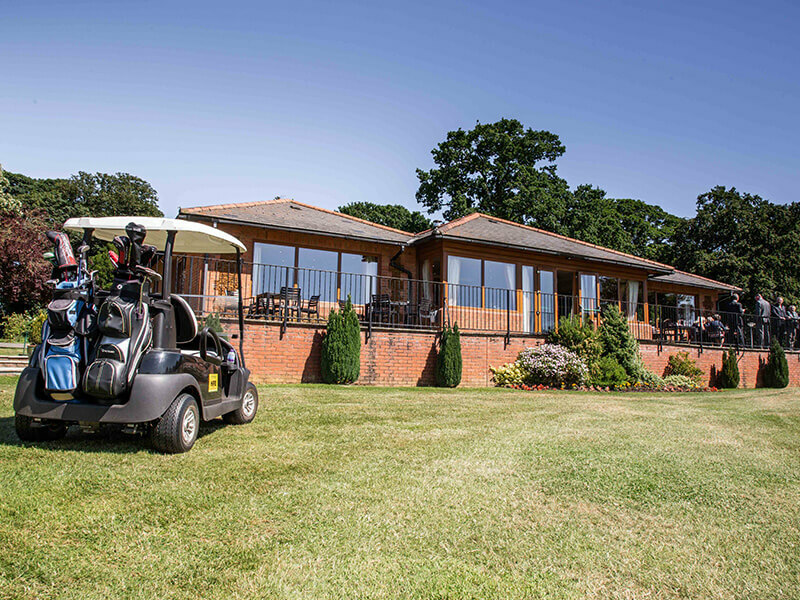 Ideally situated five miles from King’s Lynn with easy access from Norwich, too, Middleton Hall Golf Club warmly welcomes visitors. 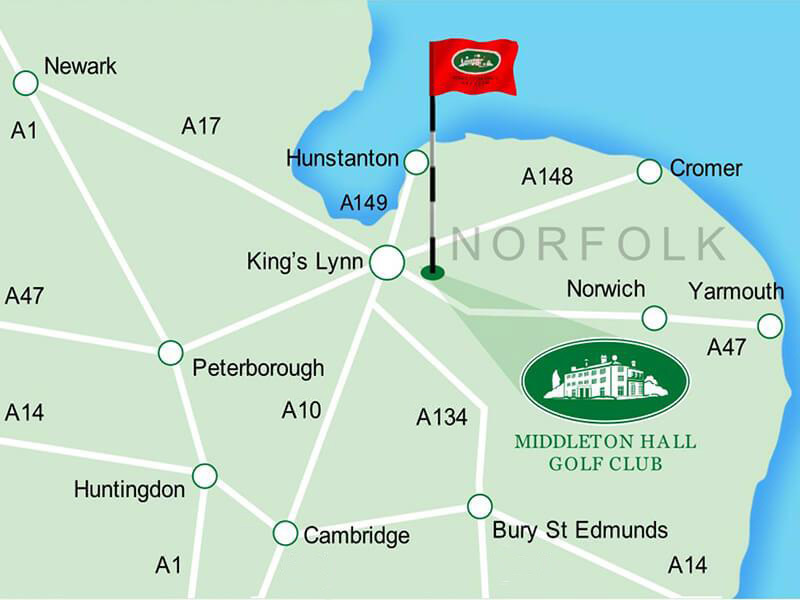 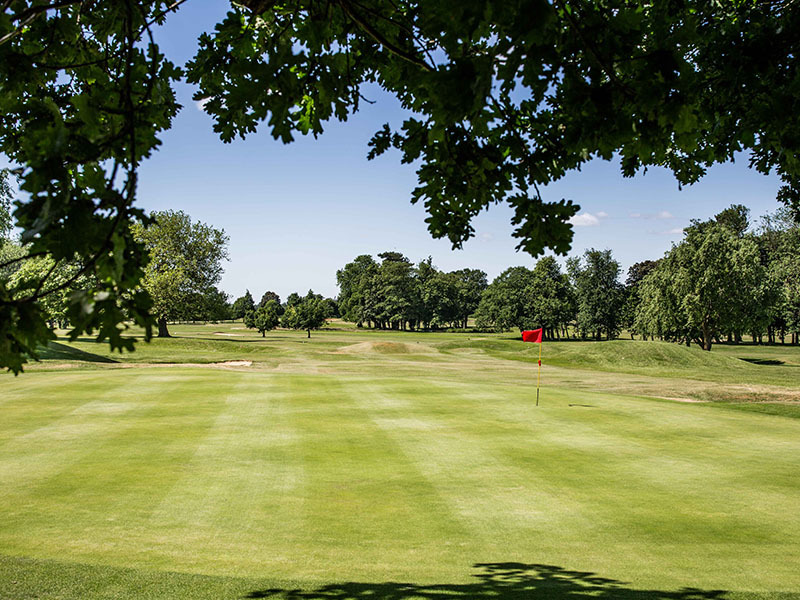 If you are considering joining a golf club in Norfolk and would like to know what we could offer you, simply get in touch or head to our Memberships page. 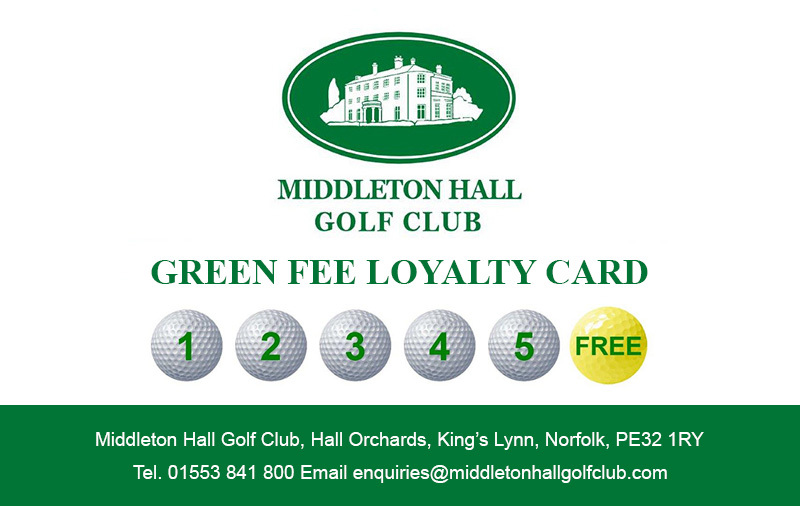 Every 6th round is free with our visitor Loyalty Card scheme!